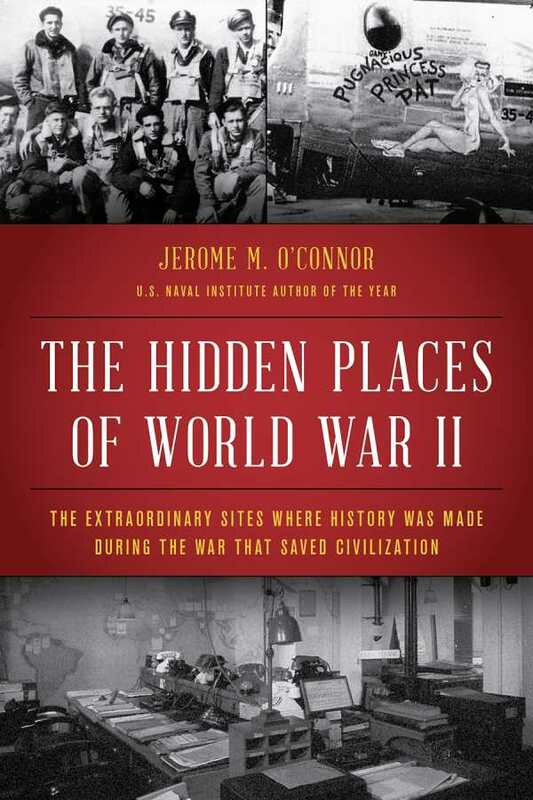 Jerome M. O’Connor’s The Hidden Places of World War II offers rare views of the most critical moments of the twentieth century. Though much has been written about World War II, this book shows that there’s more to the story that we think we all know—more to understand, more to grieve, more to celebrate, and more to influence lives and nations today. Each chapter includes a historical account of a key place or event from the war, brought into relief through deep research combined with imagination. O’Connor’s travels to places like Nuremberg and Churchill’s war rooms result in intimate portraits of the sometimes small moments that reverberate through history. The book often focuses on America’s role in the war but without ethnocentric blindness. Accounts of the impact of leaders like General Eisenhower are even-handed, balanced by considering the importance of leaders from other nations as well. Without glossing over the extreme and tragic losses of human life, the text upholds a sober view that the war was necessary to protect civilization. Though it is written with a journalistic eye for detail and historical integrity, the book is rooted in personal passion. O’Connor remembers what it was like to be a child during the war, and his early bewilderment carries into this mature inquiry. The book conveys a sense of wonder and respect, making and supporting grandiose claims without hyperbole—the events and people recounted truly did change the world. The book’s images are professional, though with a candid feeling of being there, continuing the book’s balance of the historical record with a firsthand account. The historical moments captured in The Hidden Places of World War II remind us of just how much was at stake.